Here’s something truly different, in more ways than one. This is the Riversimple, an oddly named hydrogen-powered lightweight commuter car that’s edging closer to reality with the reveal of this, a road-legal prototype called the Rasa. The production car is planned to launch in 2018, with a similarly creative design and an unusual rent-to-drive business model. Designed as a hydrogen-powered car from the outset, the Rasa features four individual in-wheel motors that are powered by an 8.5kW fuel cell. Its entire powertrain features only 18 moving parts and is claimed to be capable of recovering more than 50% of the car's kinetic energy during braking. An estimated range of up to 300 miles on 1.5kg of hydrogen is stated, resulting in a fuel economy equivalent to 250mpg. It uses a carbonfibre chassis and weighs just 580kg, but it's not very fast – its top speed is quoted as 60mph. Naturally, there are no tailpipe emissions (just water), but Riversimple reckons on a ‘well-to-wheel’ CO2 emissions figure of 40g/km (taking into account the production and distribution of its hydrogen fuel). This is claimed to be the lowest of any vehicle currently available. The company was originally called Oscar Automotive. It's based in Llandrindod Wells, was founded in 2001 and is partly supported by a £2m grant from the Welsh government in 2015. In recent years it’s collaborated with Morgan on its hydrogen LIFECar concept. From lab to prototype, the Rasa concept has been eight years in the making. 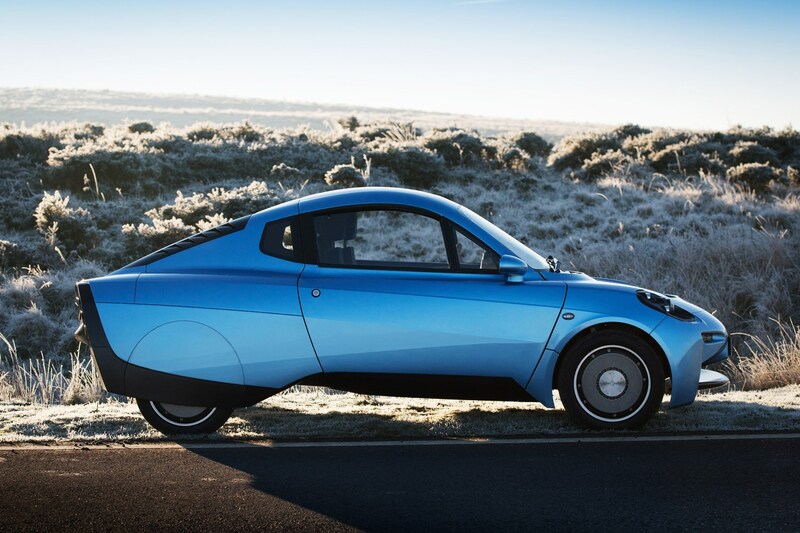 Riversimple’s keen on sharing; it plans on an open-source approach to its technology and components to ‘encourage economies of scale within its sector.’ Members of the team include former F1 and aerospace engineers, while the Rasa’s unusual lines were styled by Chris Reitz, former design director at Alfa Romeo. When will the production Riversimple be released? Expect it to arrive in 2018 but a 12-month public beta trial of 20 vehicles will begin later this year, in areas supported by hydrogen refuelling infrastructure. Britain currently has only five hydrogen refuelling stations (compared with around 8000 petrol stations). What’s this rental ownership model?